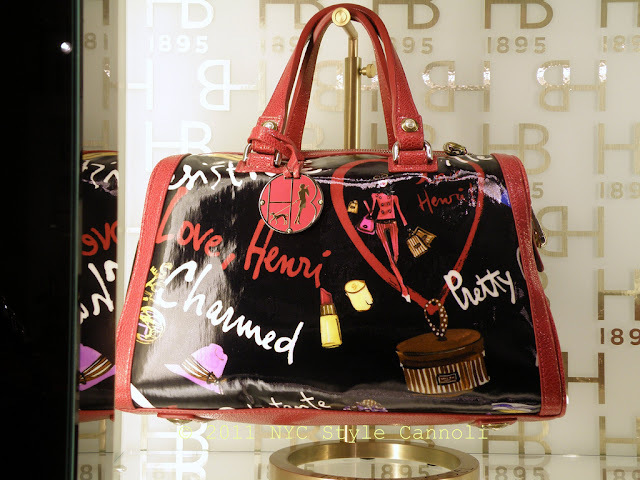 The news over the weekend that Henri Bendel is closing did not really come as a total shock to me. The iconic store on 5th Avenue, was one of my favorite places to shop. They used to have artisans at various tables to show their work, and you could purchase some very unique items. 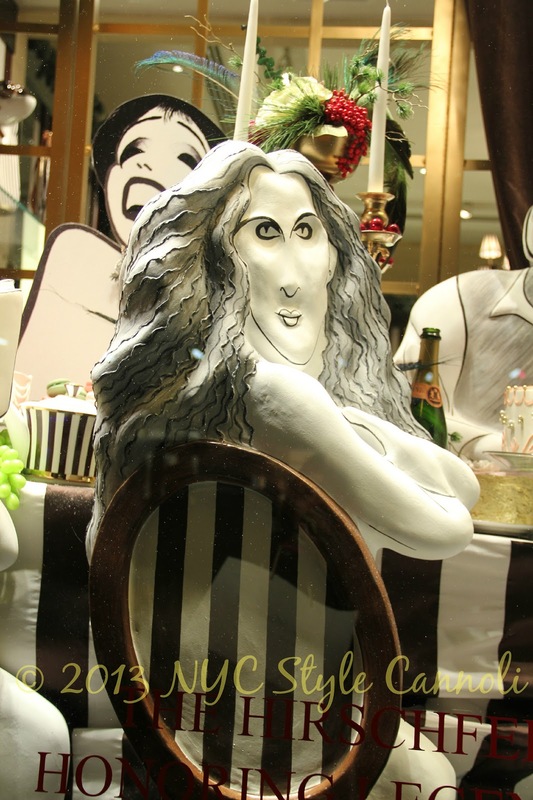 Their candles are one of the best, and fabulous to give as a gift. When they changed their format in 2014, I was really disappointed in the lack of selection of items. 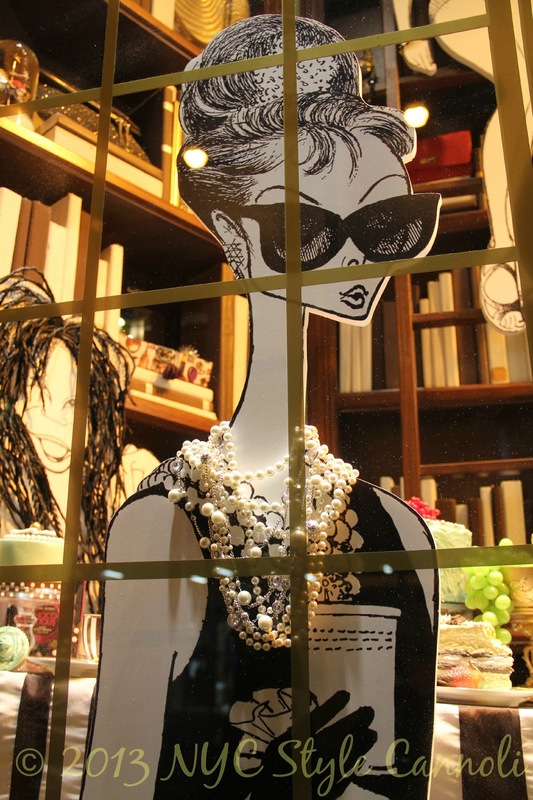 I popped in, and own a few of their handbags, but it just wasn't the same. I am sad to see a store that is 123 years old close, but how many items can I own with their name on it? I think if they stayed to their original format, it would have worked better. So many brick and mortar stores are closing these days, and I know many blame online shopping, but I feel if they do not provide the customer service and selection, they will not last. History and influence. Henri Willis Bendel was born in Louisiana in 1868 and moved to New York to work as a milliner. He opened his first shop, in Greenwich Village, in 1895. In 1907, he began branding the brown-and-white striped boxes that are still identified with the company. 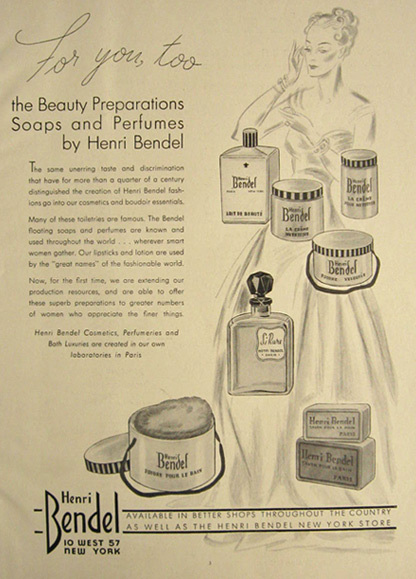 In 1913, Henri Bendel was the first retailer to sell Coco Chanel designs in the U.S. After Bendel’s death in 1936, his nephew became the store’s president and served until his retirement in 1954. Bendel's nephew, who later founded Belgian Shoes, died in 1997. 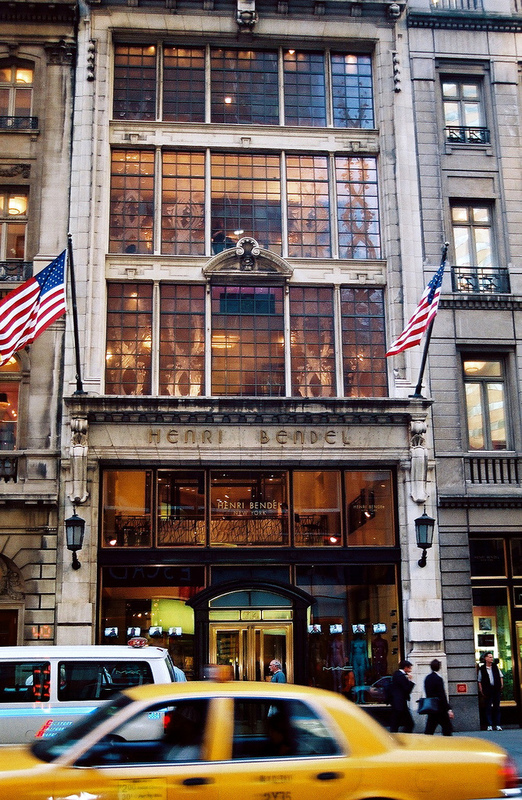 Beginning in 2008, the brand expanded beyond the New York store to become a national chain with 28 stores (in addition to the NYC flagship) across the U.S. 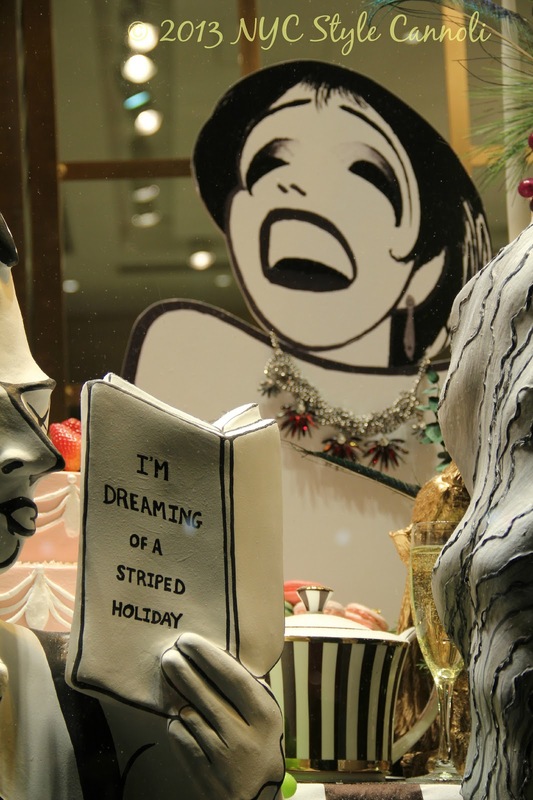 In 2009, Henri Bendel stopped selling apparel. 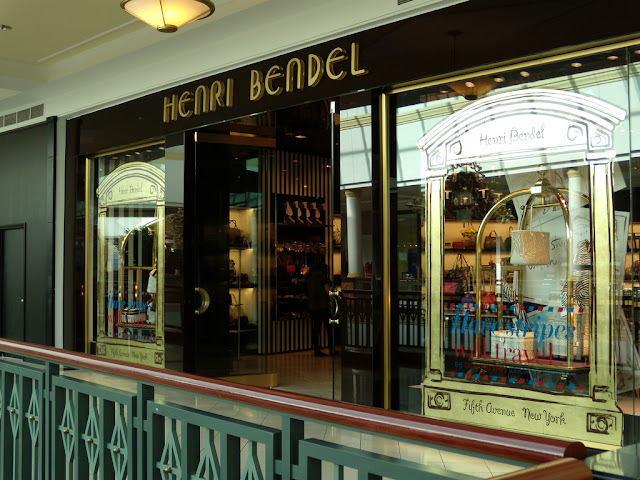 In 2014, the New York flagship store and website began selling only Henri Bendel-branded handbags, jewelry, fashion accessories and home fragrances, following the model set at its other stores. The current Fifth Avenue flagship is located in two landmark buildings, the Rizzoli building and Coty building, as well as a new five-story building. During renovation of the Coty building, 276 “masterwork” panes of glass commissioned from Rene Lalique in 1912 were restored. The glass fills three large windows that comprise the front of the second, third and fourth floors of the Henri Bendel flagship. 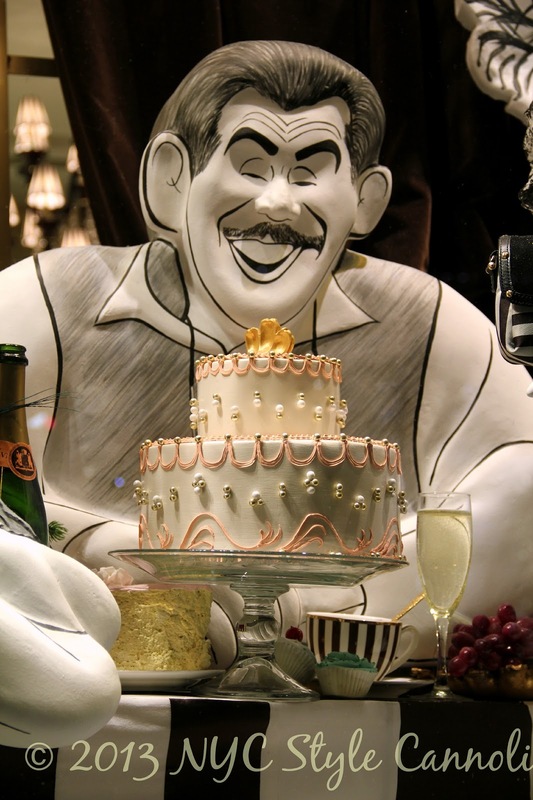 Upon the store’s opening in 1991, it received landmark status from the city’s Landmark Preservation Commission. 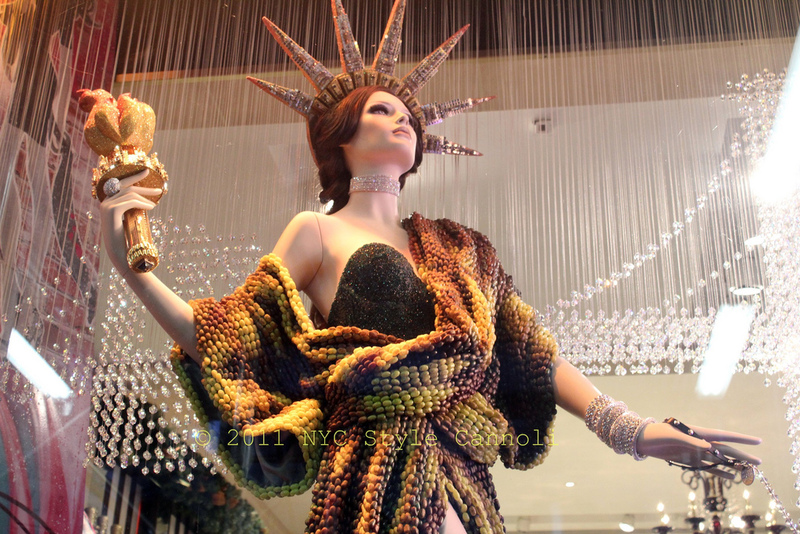 I will miss their holiday windows as this one was really cool with the Statue of Liberty. 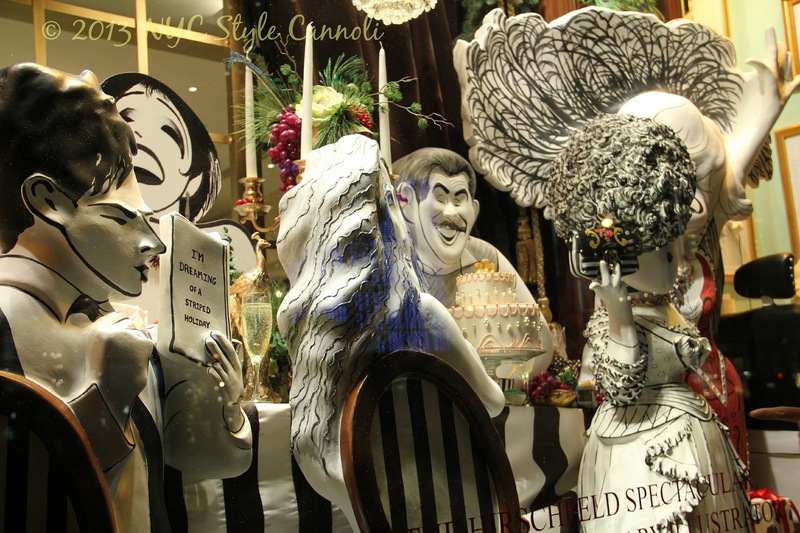 Another wonderful set of holiday windows that I just loved! Thank goodness the building is landmarked so it will not be changing at all. Should be interesting to see who takes over the space after January 2019.